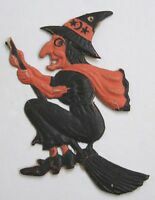 Antique German Halloween Devil Jack-O-Lantern, Compo Nose, Ears & Horns--Great! santaspal has no other items for sale. Details about Count Dracula Antique German Halloween Jack-O-Lantern---Great! 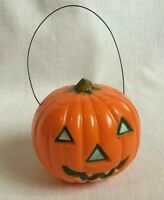 Count Dracula Antique German Halloween Jack-O-Lantern---Great!